Clean lines, curves, and unique materials are some of the defining factors for Mid-Century Modern Inspired event design. At your next charity event, company party, wedding, or gala Southern Events Mid-Century Modern party rentals will certainly wow! From velvet sofas and linens to chic side tables, we have distinct rentals that will transport your guests to a Mad Men time. Looking to bring the sleek Mid-Century Modern design to your next Nashville or Franklin TN event? Reach out to info@southerneventsonline.com to start working with a design expert! 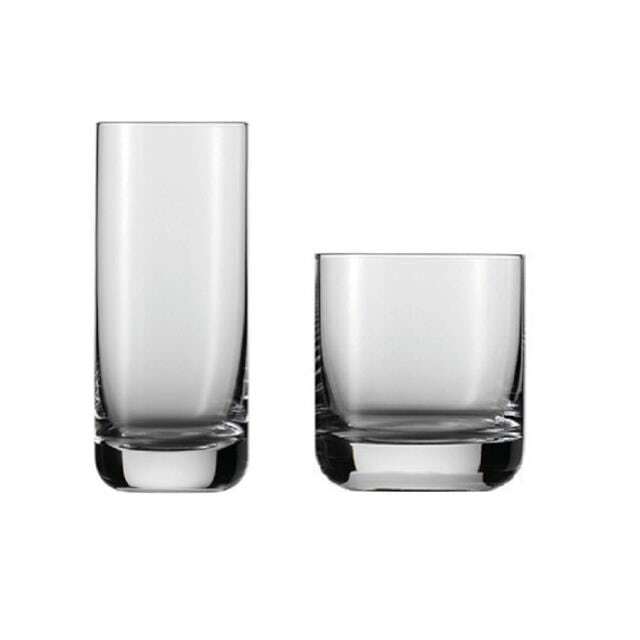 Start your Mad Men inspired event off right with the perfect glassware. Our Upton Glassware looks great on the bar and even better in hand – ideal for every Nashville, TN event. New in stock! 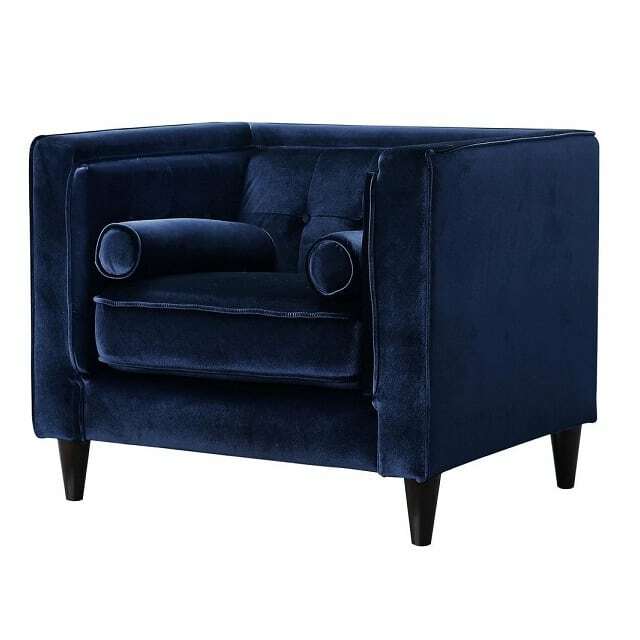 Say hello to the beautiful Saylor Navy Velvet Chair and Sofa. 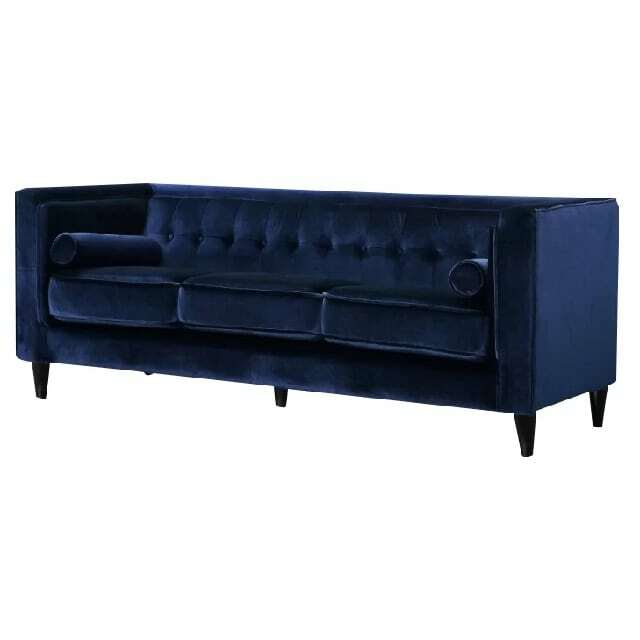 These gorgeous pieces are a welcome addition to our catalog, where the sleek lines, tufted backs, and luxe fabric give a serious mid-century modern aesthetic to your Nashville event lounge areas. Nothing is more Mid-Century Modern inspired than the Eiffel Chair. 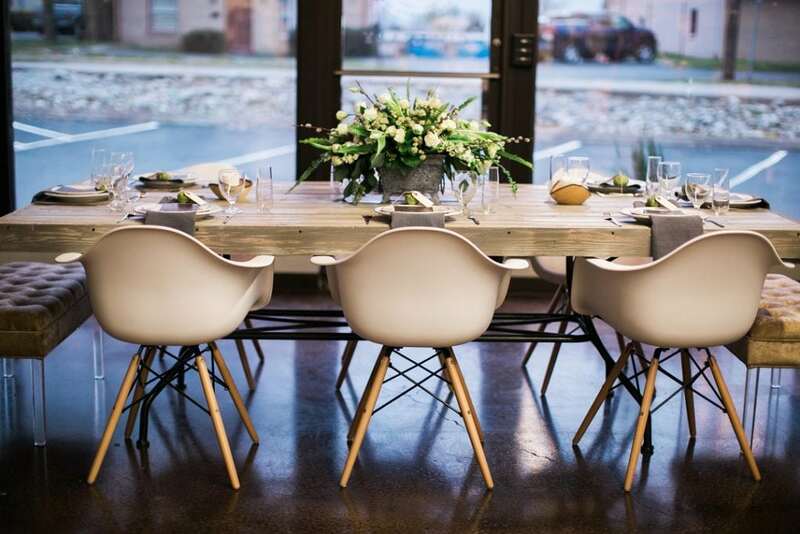 A nod to the Eames famous “shell chair”, our Eiffel chair is one of our most-loved rentals for all Nashville or Franklin events. Feature it as the dinner chair for your guests, as an accent chair for your lounge areas or as unique stage seating for a panel discussion. 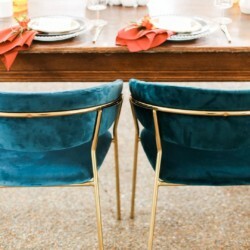 Velvet is a warm and chic fabric that brings a whole new level of luxe to an event. 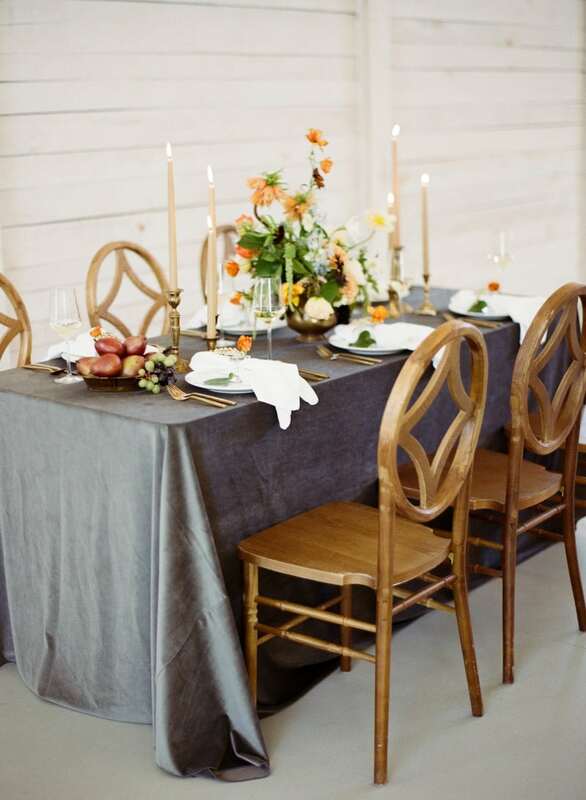 We love how our Velvet Linens add texture to a tablescape. And don’t worry – we’ve got so much more than gray! Our Velvet Linens come in Cameo, Magnolia, and Scarlet too. 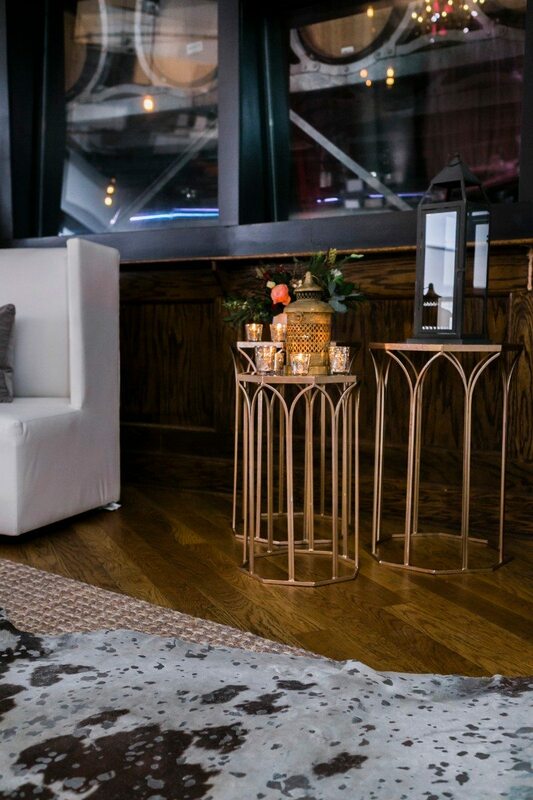 Add a little gold to your next mid-century modern Nashville event – we’re big fans of the Chevel Accent Tables next to a chair or two to bring the shine. 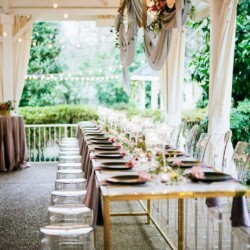 The mirrored top of these multiple-sized tables adds a chic touch to your event design, and guests will appreciate having another spot to place drinks. 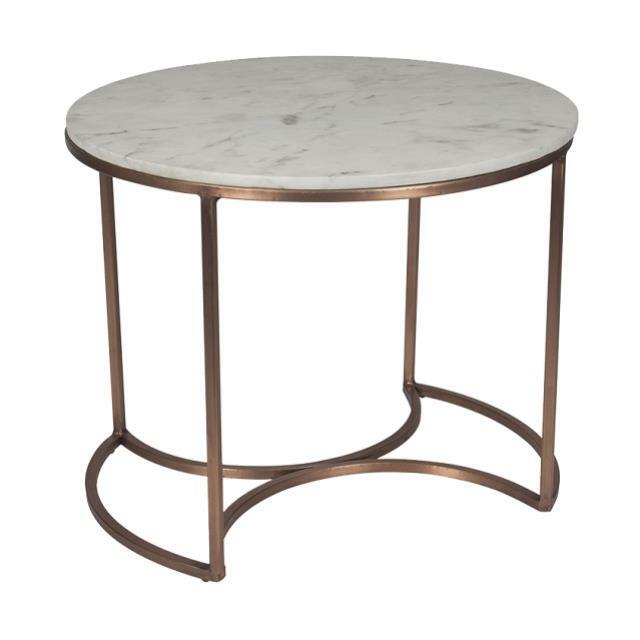 With stunning architecture and a luxe marble top, the Capriano Accent Table makes a bold statement without overpowering the design of your Nashville event. 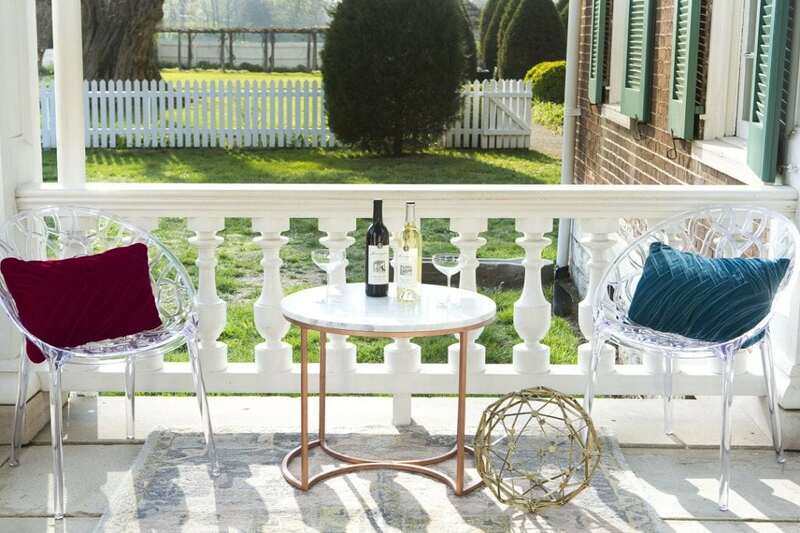 The copper legs and unique design alone make it a piece worth having at your next party!